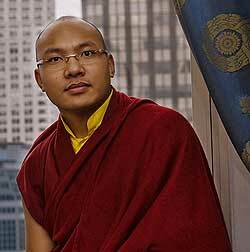 Below are a couple interesting excerpts from articles about the Karmapa controversy. Whether the recognition of Urgyen Trinley was a joyous event, as his supporters claim, or a “spiritual coup” carried out by Tai Situ and the Dalai Lama, as critics claim, the recognition has to be understood against the backdrop of old world Tibetan politics. Tibetan society is autocratic and hierarchical, especially in the Buddhist orders. Since the Dalai Lama fled Tibet after the Lhasa Uprising in 1959, he had been trying without success to bring unity to the Buddhist schools, bringing together his Gelukpa lineage with the Nyingma, Sakya, Karma Kagyu and other smaller schools, including the animist Bon religion. The 16th Karmapa had been stubborn in his insistence on maintaining the independence of his school, and maintained a “loyal opposition” to the Dalai Lama’s government. After the murder in the 1970s of one of the Karmapa’s supporters who was the head a group of refugee settlements, the Karmapa took more care with his security and spent more time overseas. He died in the United States in 1981. The Tibetan leader’s efforts to bring him into the fold failed. Then in 2000, Urgyen Trinley arrived on his doorstep. It is a tale of monastic intrigue, with accusations of murder, forgery and manipulation by the Chinese government. This medieval drama culminated in a pitched battle at a monastery outside Delhi yesterday, when monks and Tibetans faithful to the Dalai Lama threw bottles and bricks and fought against a coterie of Shamar Rinpoche’s followers, many of them Westerners initially attracted to the Buddhist creed of non-violence. Some people seem to think that the issue of whether or not Buddhists leaders should be involved in politics is a complicated issue. In reality, the issue is not complicated. Politics and Buddhism are complete opposites, because all of Buddha’s teachings explain how to control our mind (the inner world) and politics is about controlling the outer world. In Buddhism, we learn that external problems have no cessation. The goal of all sincere Buddhist practitioners is to attain an inner cessation of delusions which are the true source of our suffering. Political lamas are causing the degeneration of pure Buddhadharma in this world, because Dharma mixed with politics is not pure. Therefore, it is important for Buddhist throughout the world to stop following political lamas. As long as there are Buddhists who will develop faith in political lamas the Chinese and the CIA will continue to interfere with Buddhism by appointing puppet lamas. Now is the time to stop developing faith in political lamas. Below are the top three most political lamas in the world. 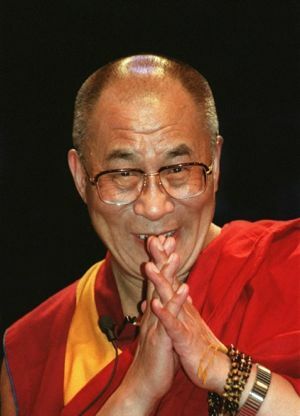 The most political lama in the world, by far, is the fourteenth Dalai Lama. 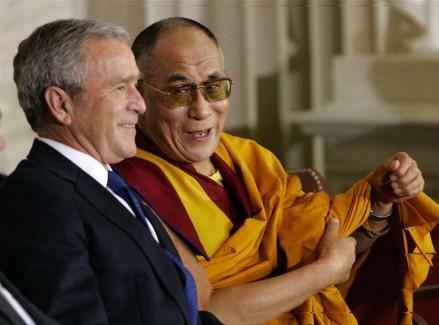 He is probably the most political lama in the history of Buddhism. Buddhism has been in this world for 2,500 years and in all that time no single person has caused as many schisms as the fourteenth Dalai Lama. Ogyen Trinley Dorje is the second most political lama in the world. He is likely to replace the 14th Dalai Lama after he passes away. This appointment would give him power and influence within the two largest schools of Tibetan Buddhism (Kagyu and Gelug). Ogyen Trinley has had ties with the CIA and the government of the People’s Republic of China. 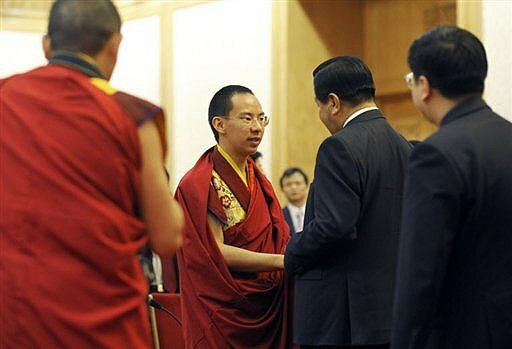 For a decade, the Chinese government has appointed puppet lamas to strengthen its control over occupied Tibet. Shockingly, the Chinese have recruited Tibetan leaders in exile to further these goals. Politically appointed lamas threaten the integrity of Tibetan Buddhism, yet thousands of Buddhist worldwide are unaware of this controversy, the picture blurred by the media bias towards current Buddhist leaders. Qoigyijabu (Gyancain Norbu) is the third most political lama in the world today. Gyancain Norbu is the current Panchen Lama chosen as a puppet lama for the PRC leadership. The involvement of China in this affair is seen by some as a political ploy to try to gain control over the recognition of the next Dalai Lama, and to strengthen their hold over the future of Tibet and its governance. 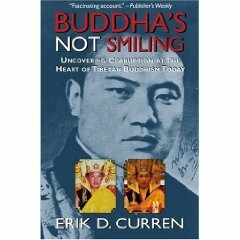 Below are some excerpts of a review of the book Buddha’s Not Smiling: Uncovering Corruption at the Heart of Tibetan Buddhism Today, by Erik D. Curren. The review was written by Lama Karma Wangchuk. The above video clip includes interviews with Trinley Thaye Dorje and Shamar Rinpoche about the recognition of the 17th Karmapa. Below is another excerpt from the new book A Great Deception – The Ruling Lama’s Policies. 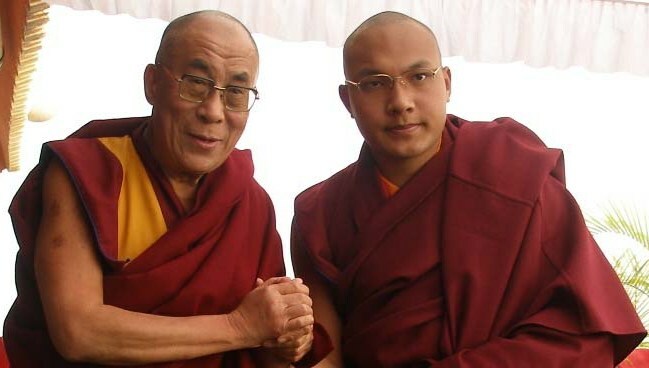 After the Sixteenth Karmapa passed away, the Dalai Lama took the unprecedented step of using his own power to force the selection of the Karmapa’s reincarnation. This was entirely unwarranted because historically the selection has always been an intenal matter solely under the jurisdiction of the Kagyu spiritual tradition itself. There were two candidates: one born in Chinese-occupied Tibet, the candidate officially recognized by the Chinese authorities; and the other born in India and recognized by the great Kagyu spiritual master Shamar Rinpoche. 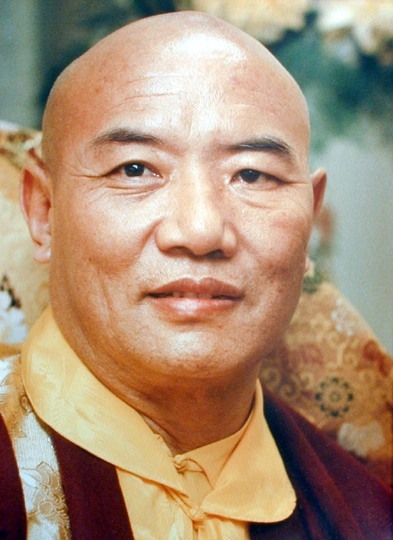 Shamar Rinpoche’s lineage has been closely connected with the Karmapa lineage since the 13th century, and he has been considered second only to the Karmapa himself within the Kagyu tradition. The Dalai Lama sided with the Chinese and ‘officially’ recognized their candidate, a decision that caused chaos within the Kagyu tradition, producing a deep schism between those who follow the Dalai Lama and those who follow Shamar Rinpoche. This schism has divided this spiritual tradition against itself, and at times has led to violence. This is just one paragraph from the section entitled The Karmapa Affair in A Great Deception.